We offer professional photo restoration services to bring back old photos in poor condition to their prime. 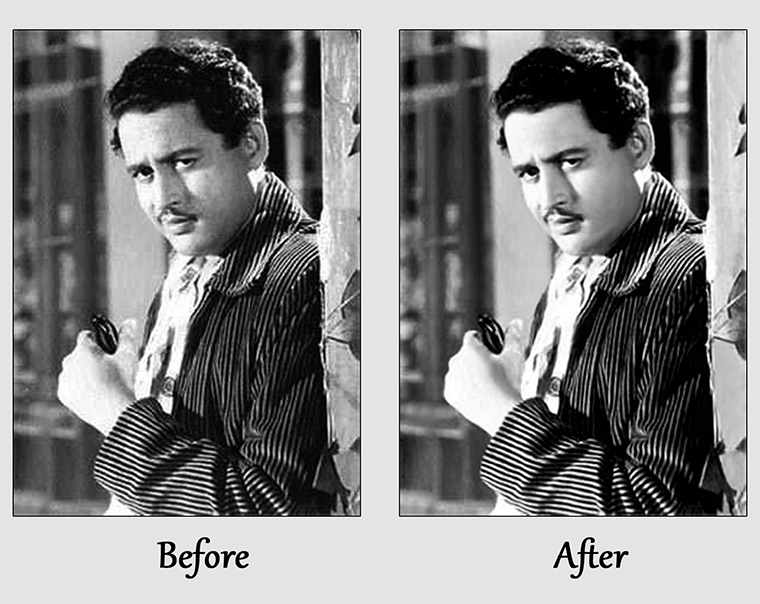 We use a variety of image editing techniques to remove visible damage and aging effects from digital copies of physical photographs. We also offer the photo retouching services, such as face and body editing, skin smoothing, background editing/changing, light and colour enhancement and other key features. We have 10 years of experience in this field and a lot of satisfied customers. Our Photo Studio services are customized to meet all your business needs. 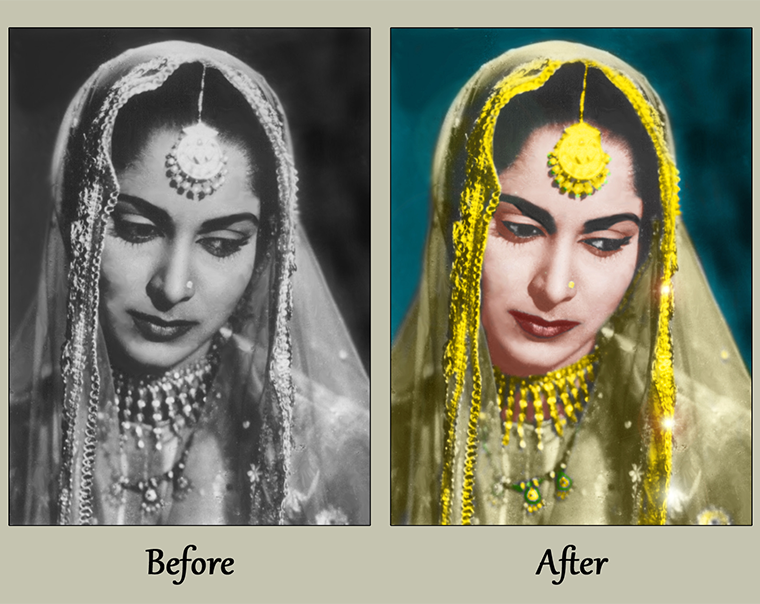 We are working with professional photo editors to bring life to your old photos. Our professionals are trained artists using professional software to provide the best quality results for your photo.